Michael Paglia for Art Ltd anticipates Zach Reini's upcoming exhibition at Gildar Gallery saying, "Over the last five years Reini has made a name for himself with fresh and original work. 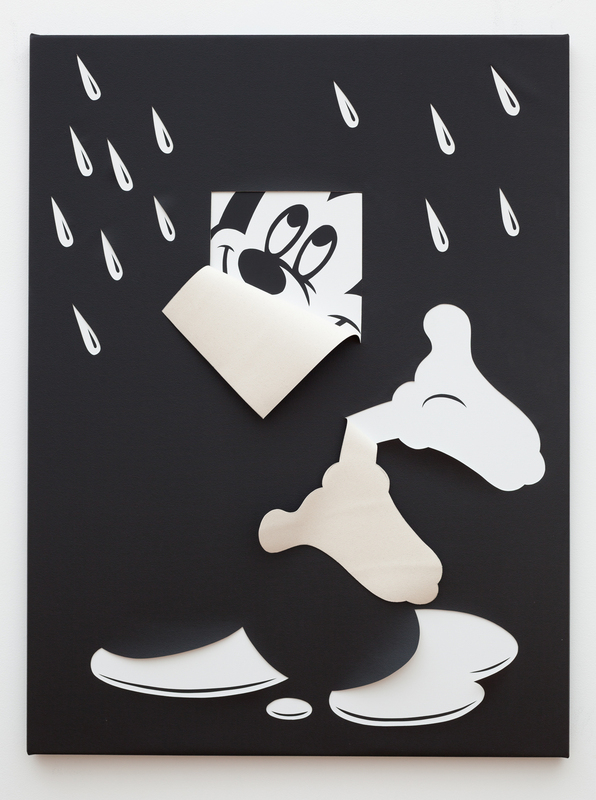 His sophisticated oeuvre blends Minimalism with Pop Art, resulting in witty takes on conceptualism." Read the entire article.